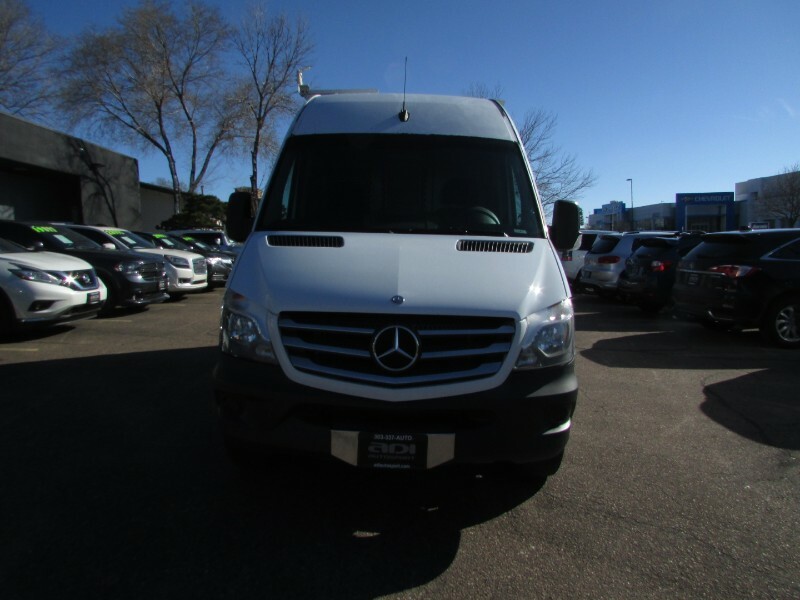 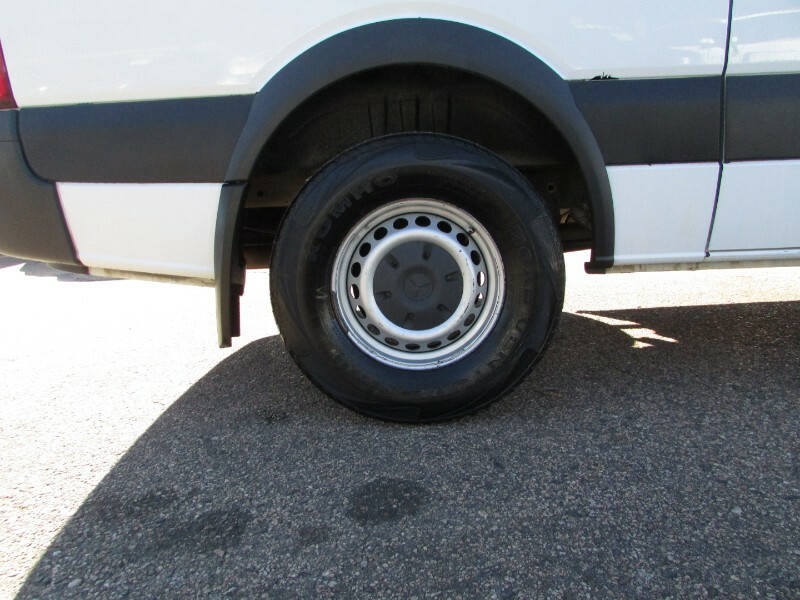 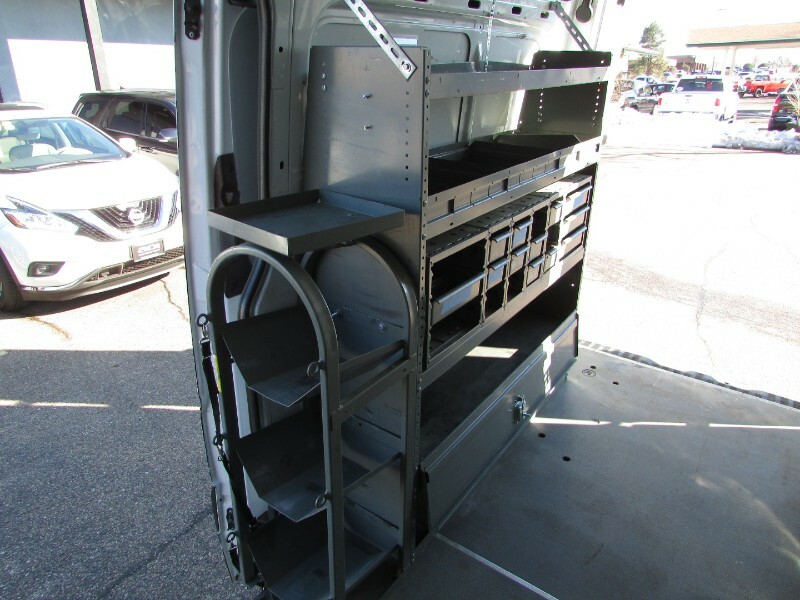 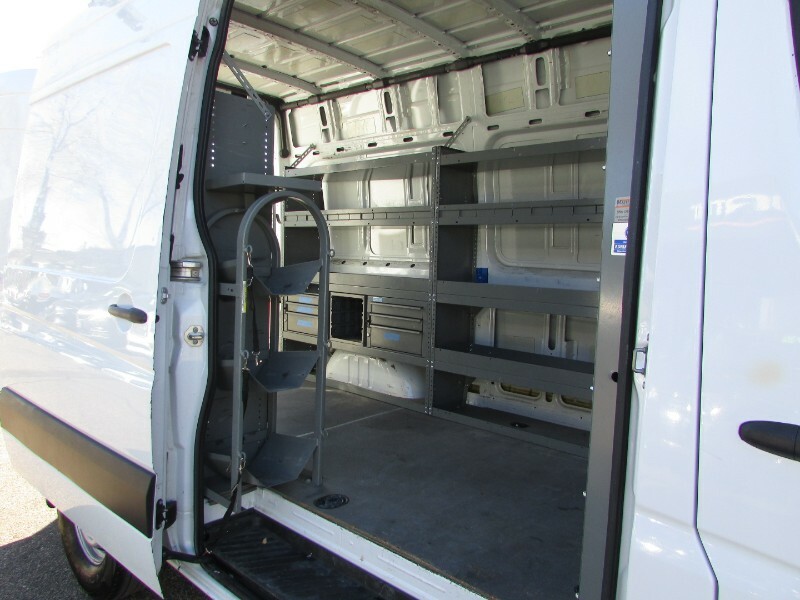 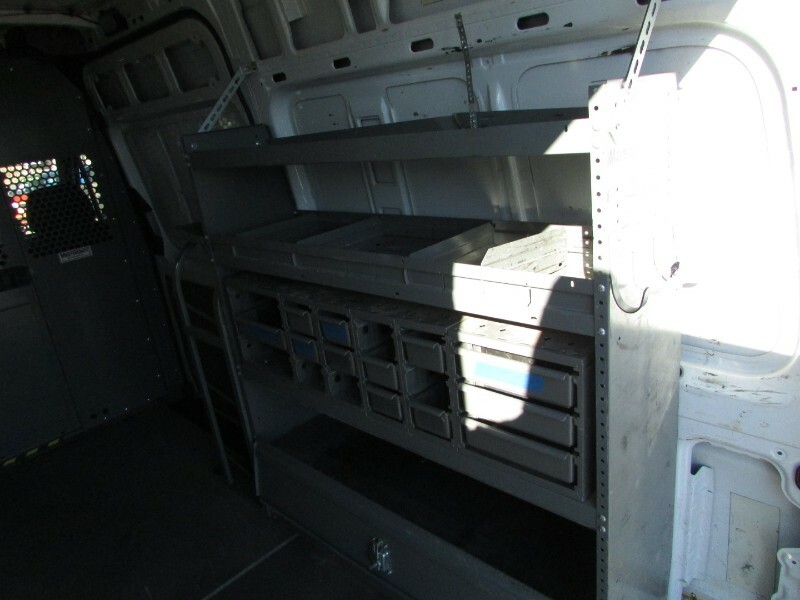 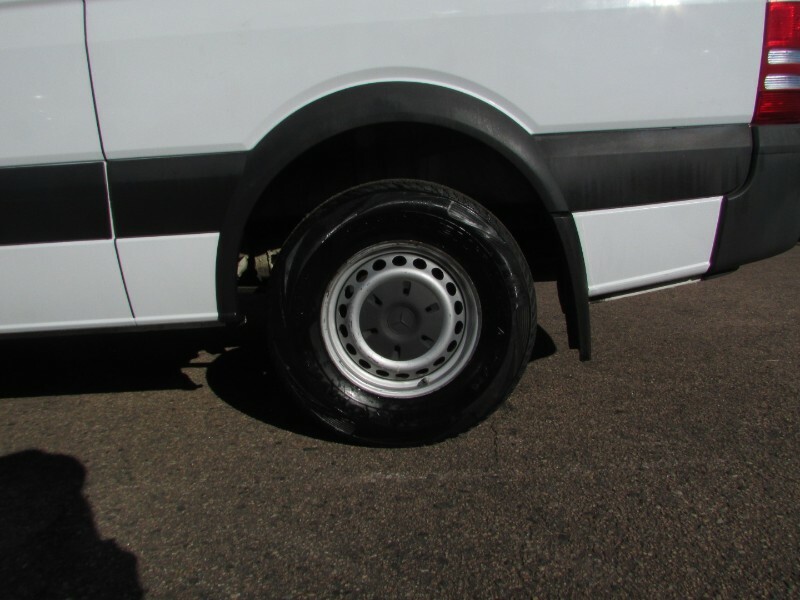 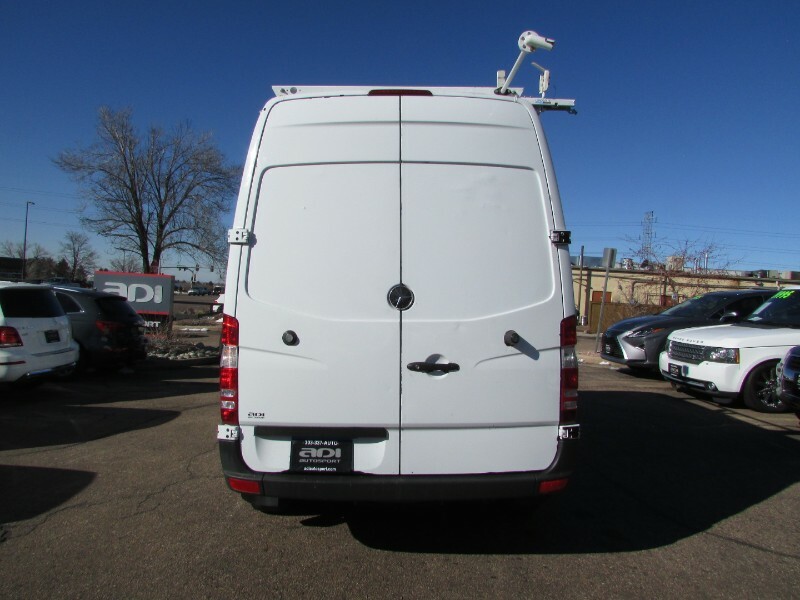 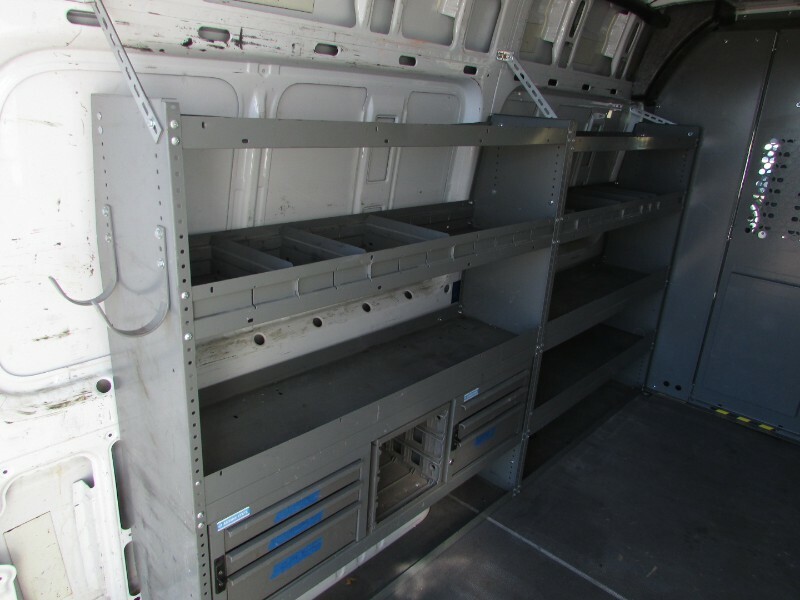 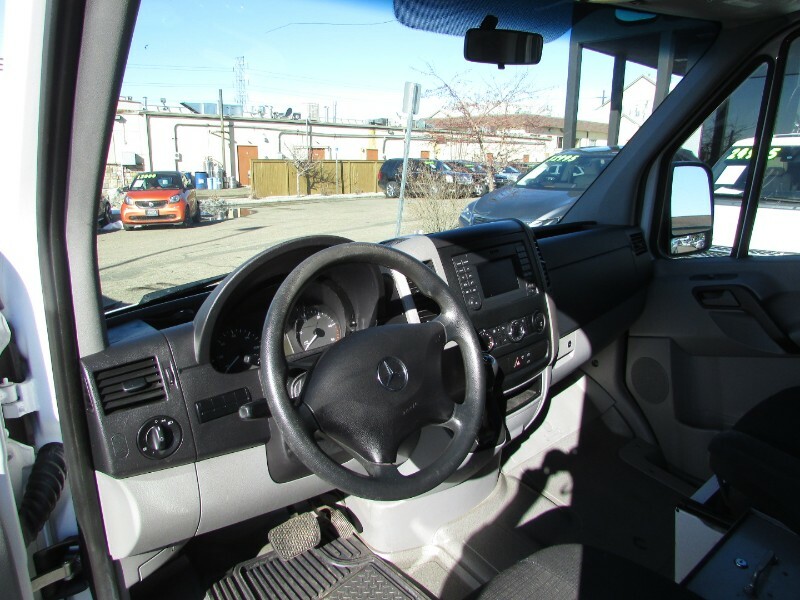 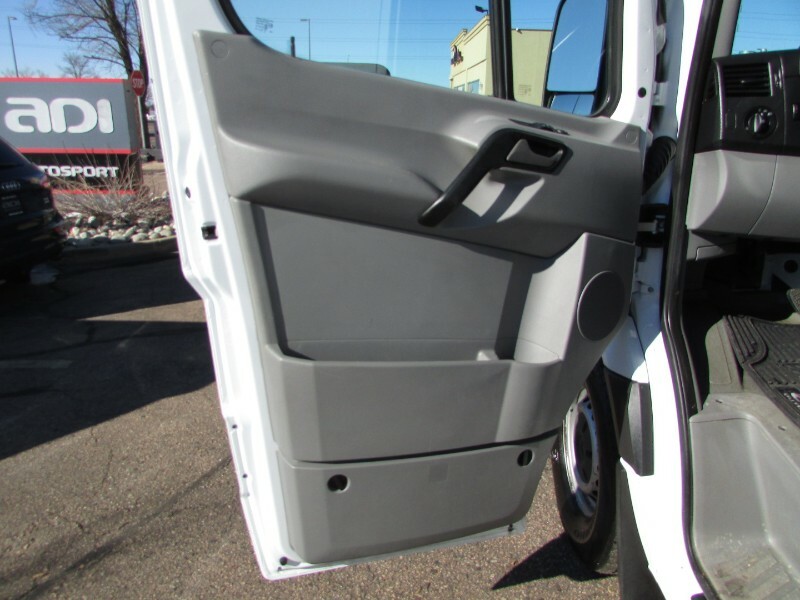 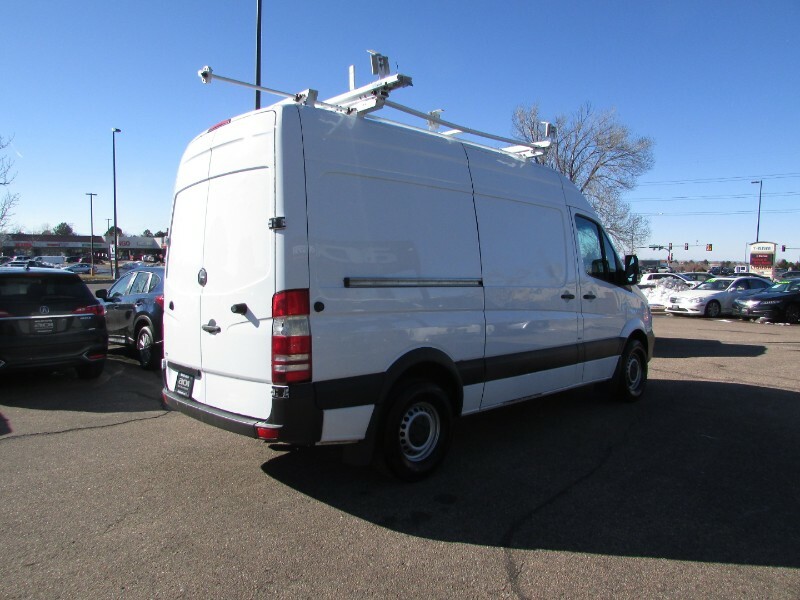 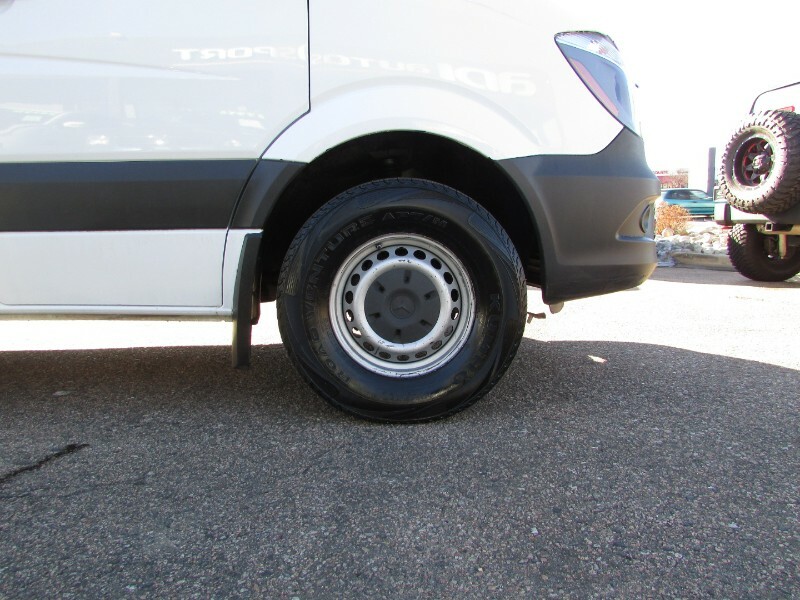 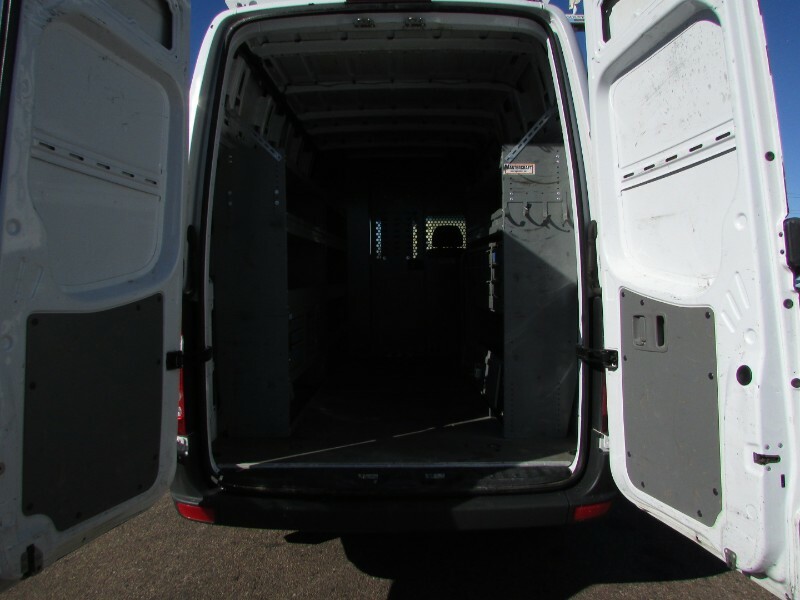 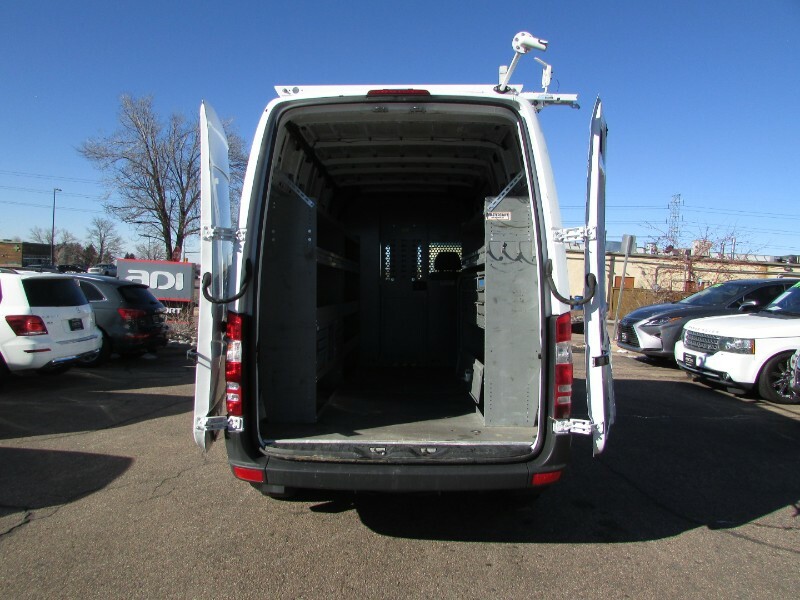 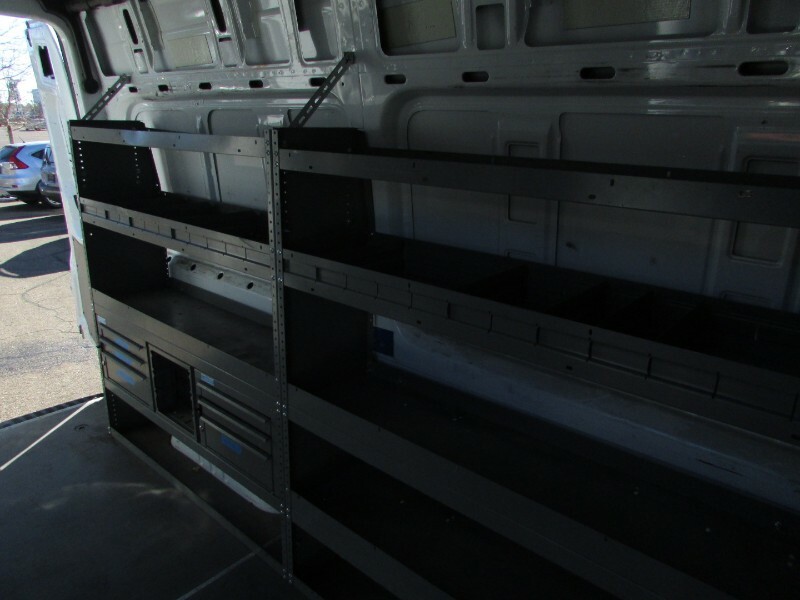 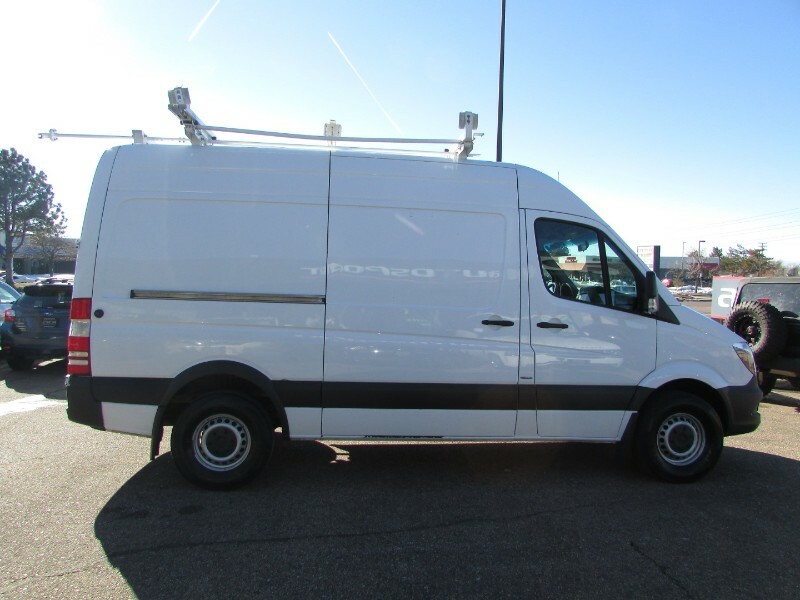 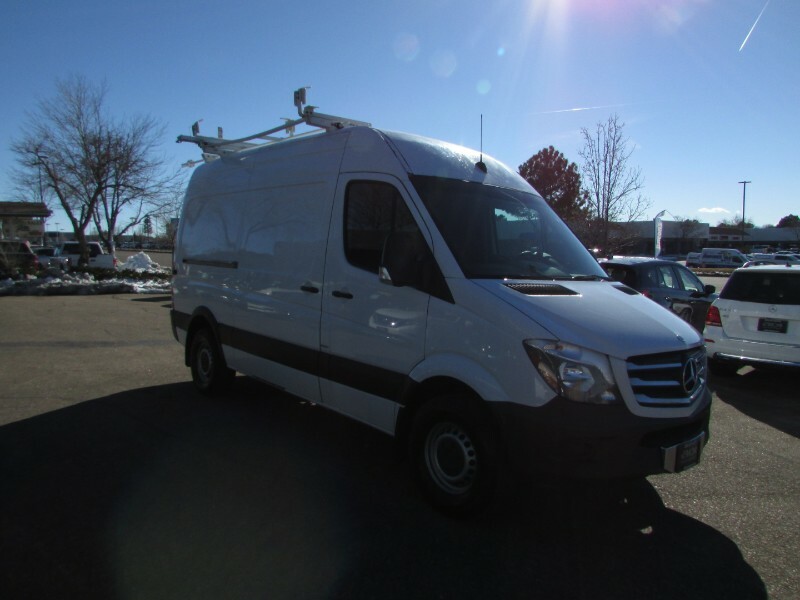 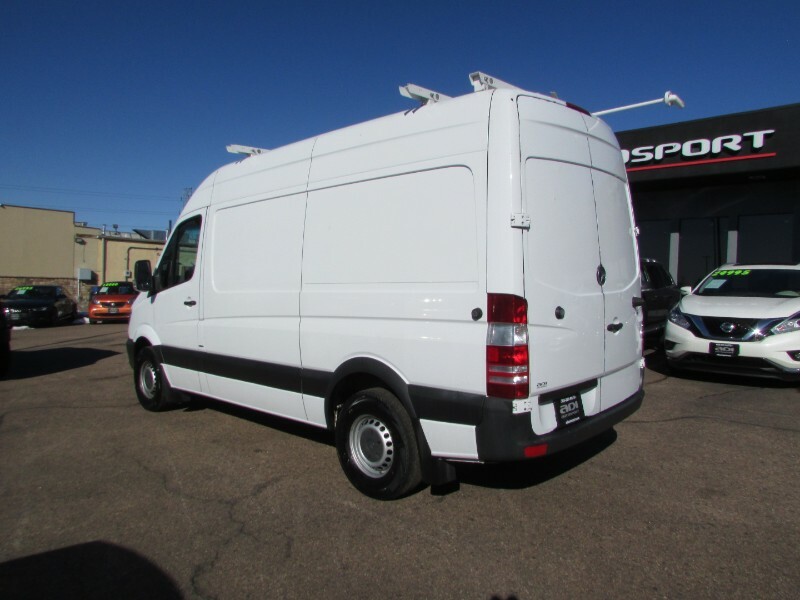 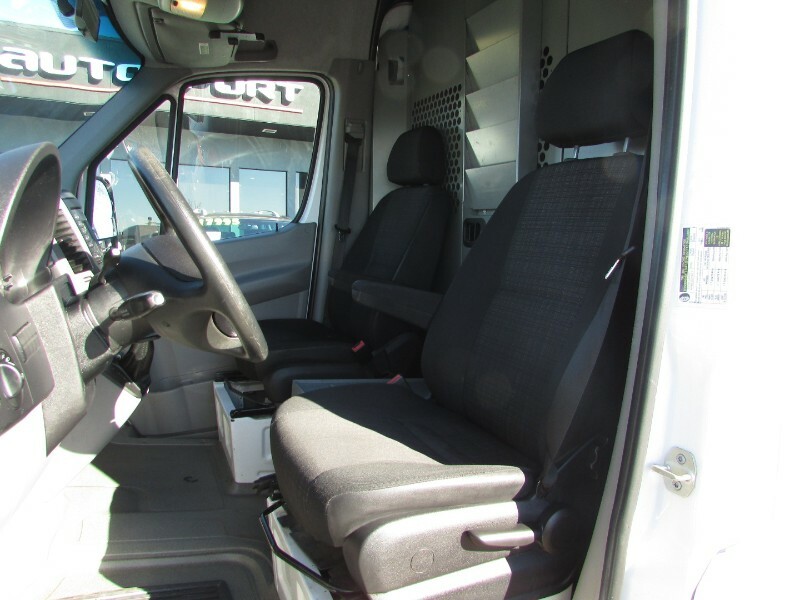 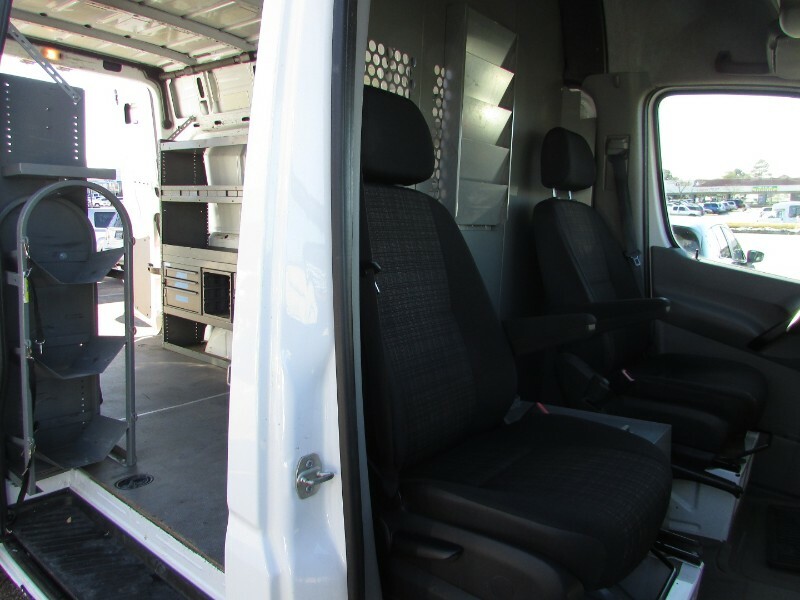 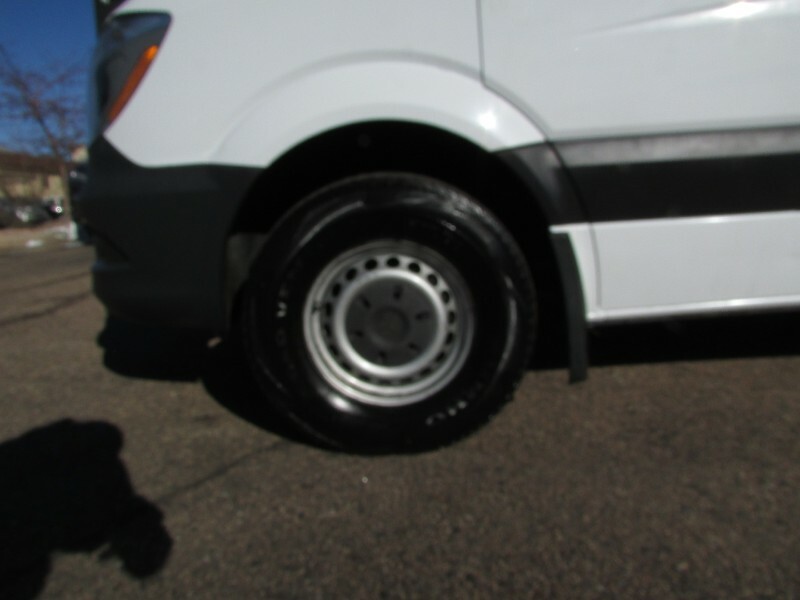 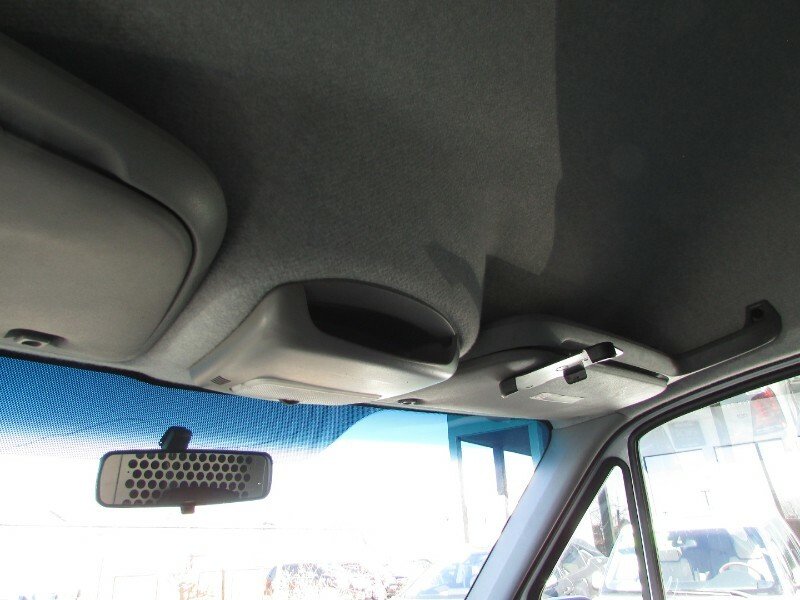 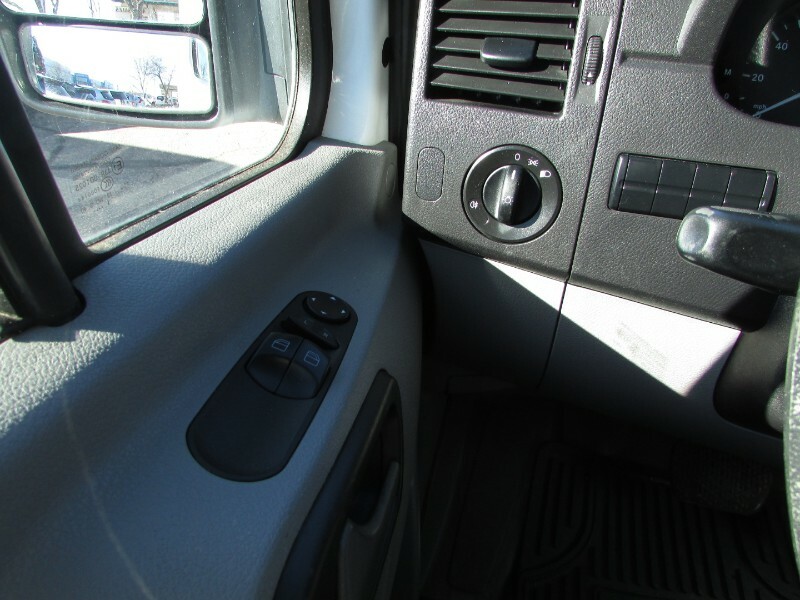 **RARE SPRINTER**EXCELLENT CONDITION**READY TO BE CONVERTED** Just in is this high roof 144 wheel base sprinter van. 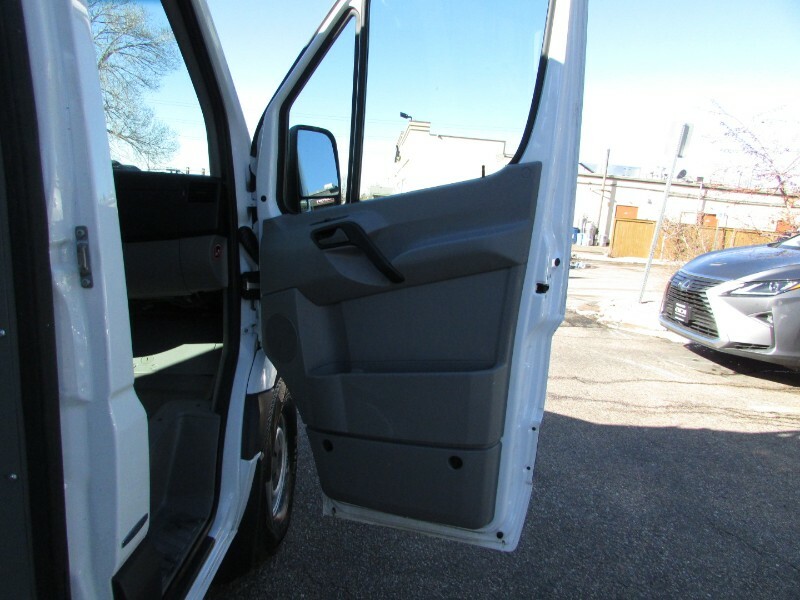 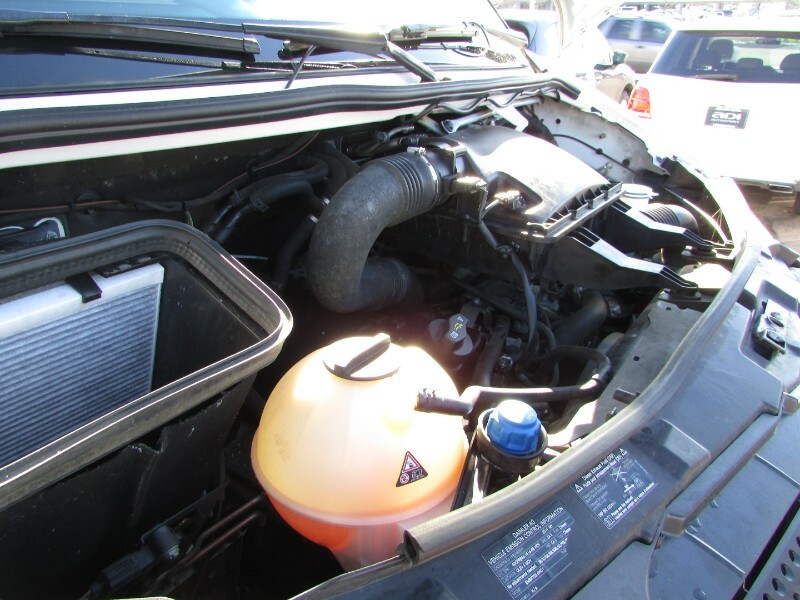 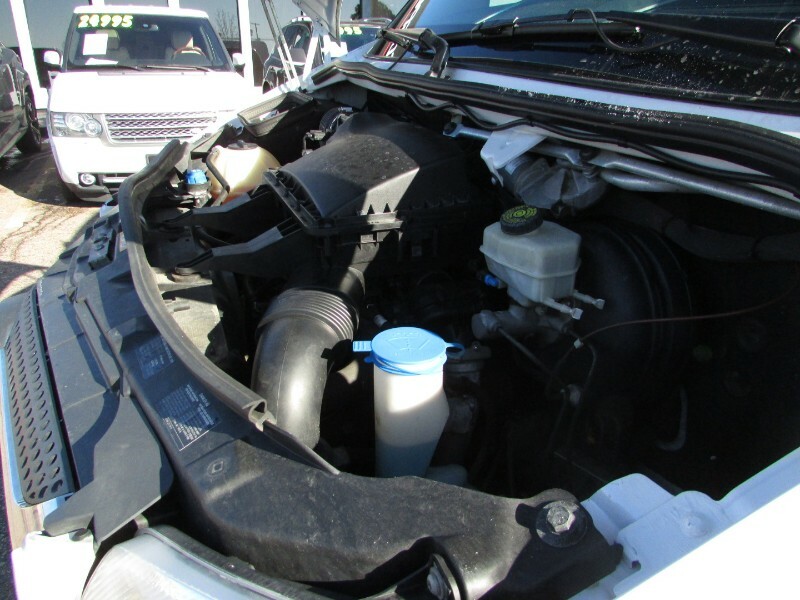 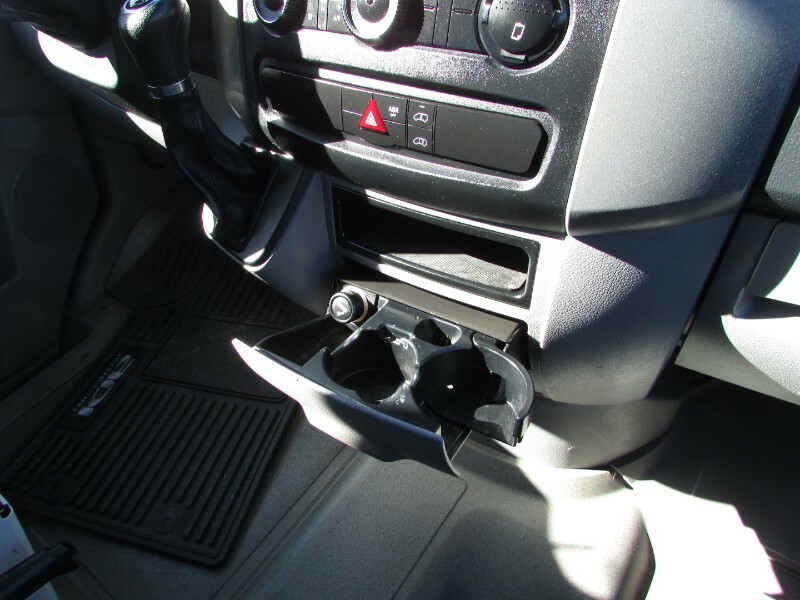 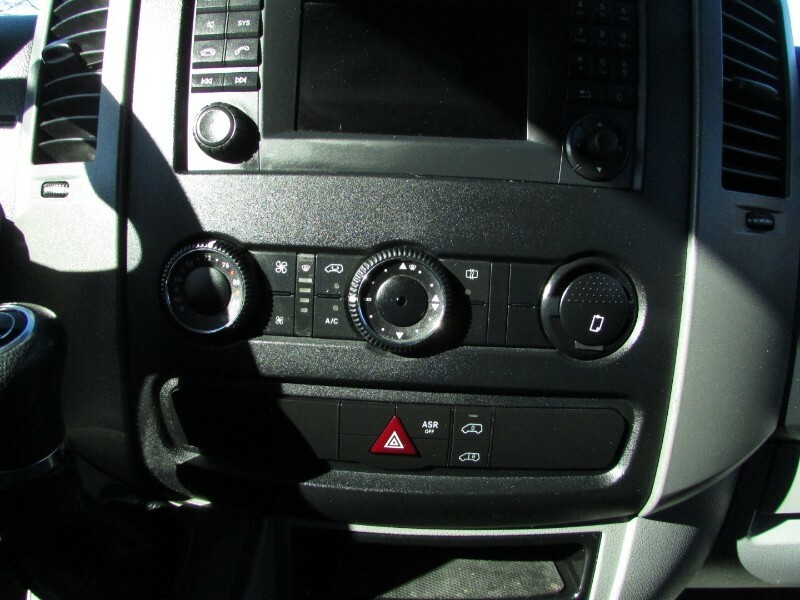 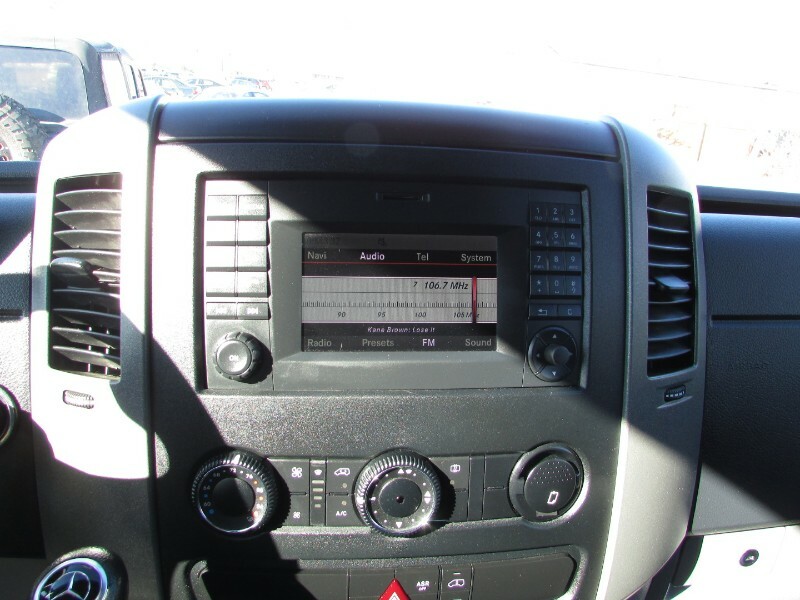 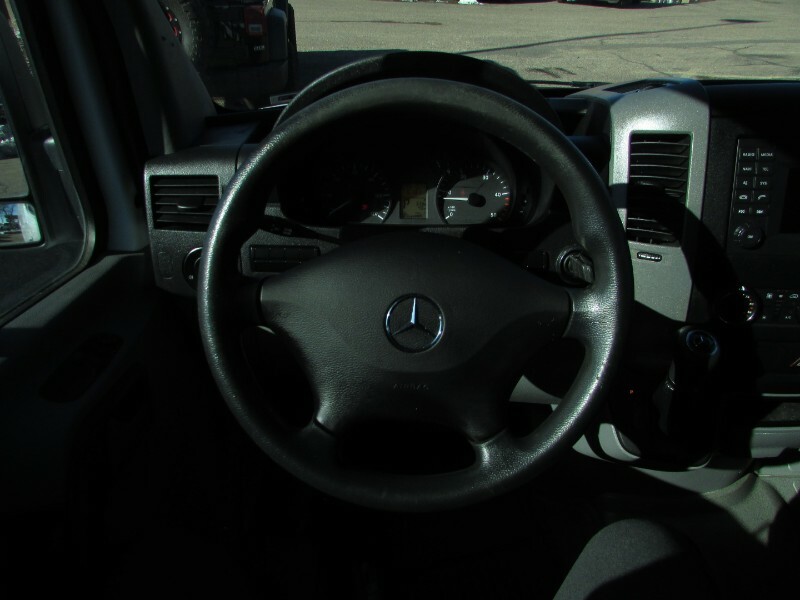 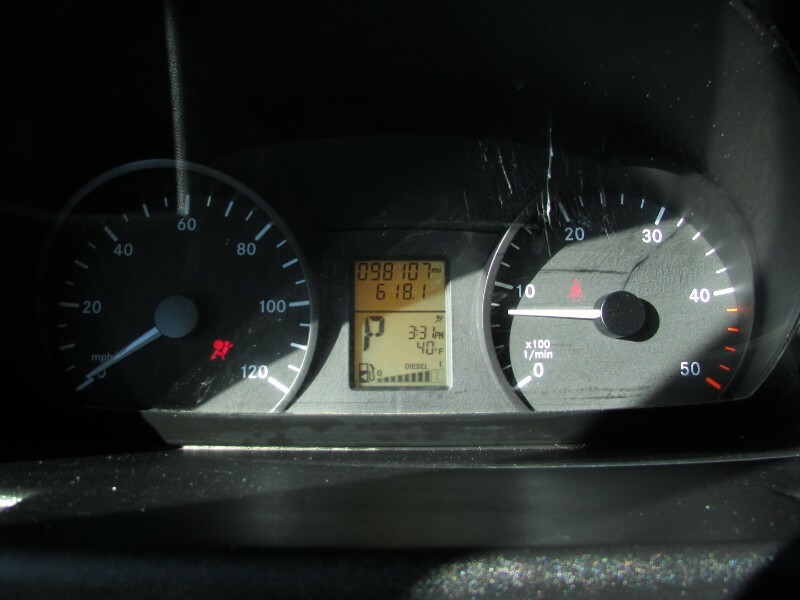 It has power windows/locks, powerful v6 turbo diesel engine, new tires, new windshield and more! 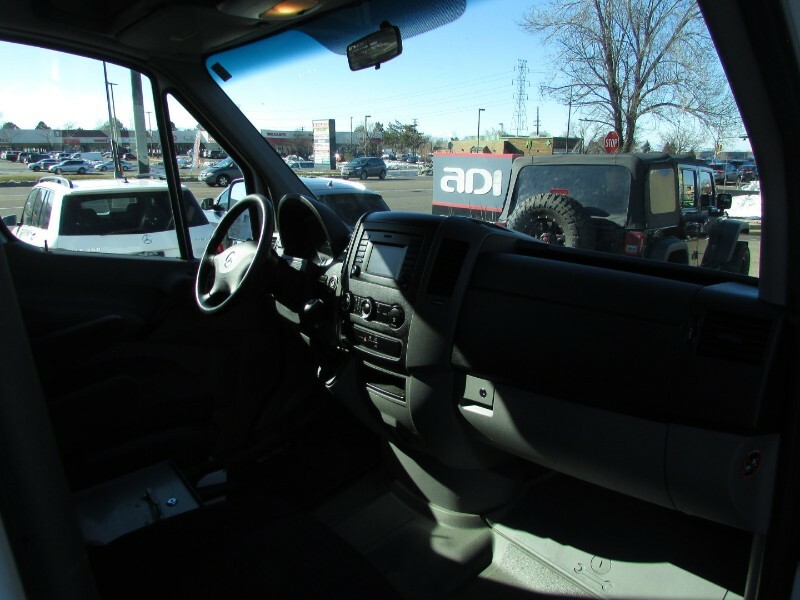 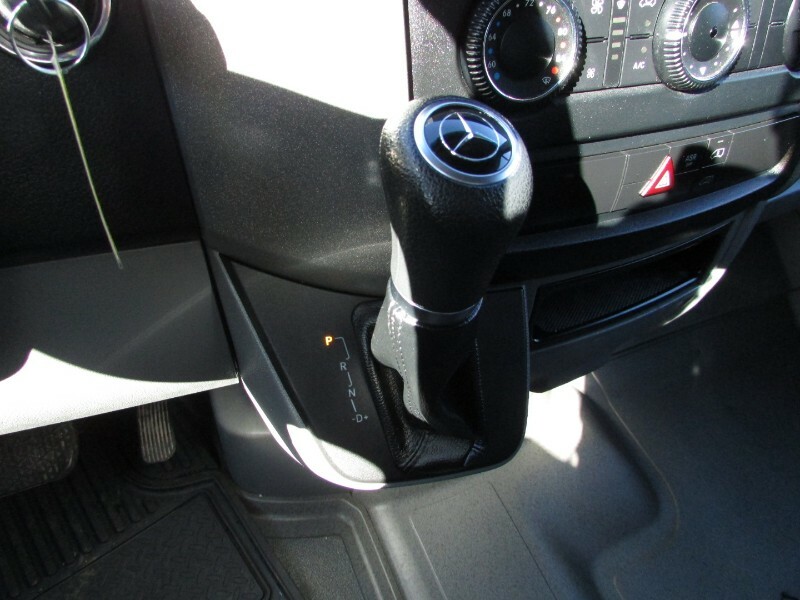 Feel free to call us for more information or come in today for a drive.